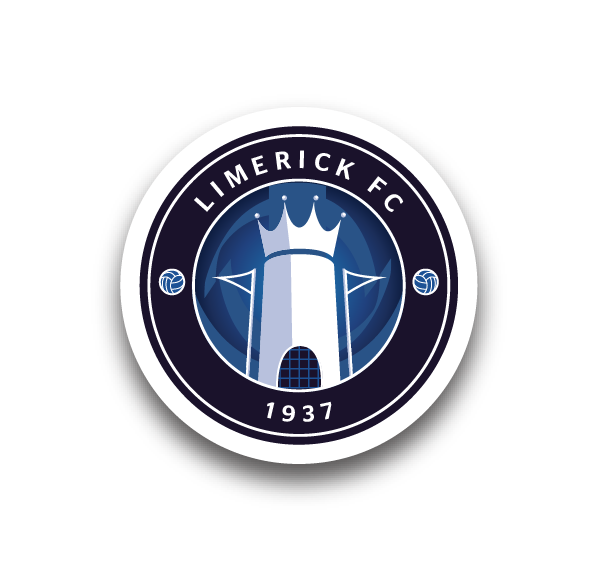 Limerick Football Club looks forward to welcoming supporters to the Markets Field where we face Finn Harps in the SSE Airtricity League Promotion / Relegation Playoff Final second leg on Friday, 2 November. Kick-off is 7.45pm. 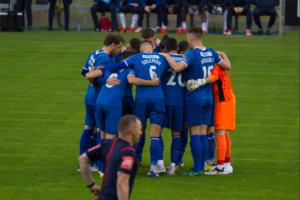 Finn Harps lead the tie 1-0 after Monday’s first leg. Firstly, Season Tickets are valid for this game. Regular Terrace Season Ticket holders will as usual be located on the ‘Popular Side’ and West Terrace, and as normal should enter through Turnstiles 1 & 2. North Stand patrons should enter through Turnstiles 3. Corporate Stand patrons should enter through the Media/VIP Entrance. A large attendance is expected so early purchase is advised, particularly for the North Stand which is likely to be a sell-out. Gates open at 6.45pm on the night, at which time ticket sales will reopen for tickets not sold online. The main ticket booth is located at Saint John’s School. The away supporters’ ticket booth is located on Geraldine Villas, with visiting fans as normal in the East Stand – they will enter through Turnstile 5. The map at the bottom will give you further direction. 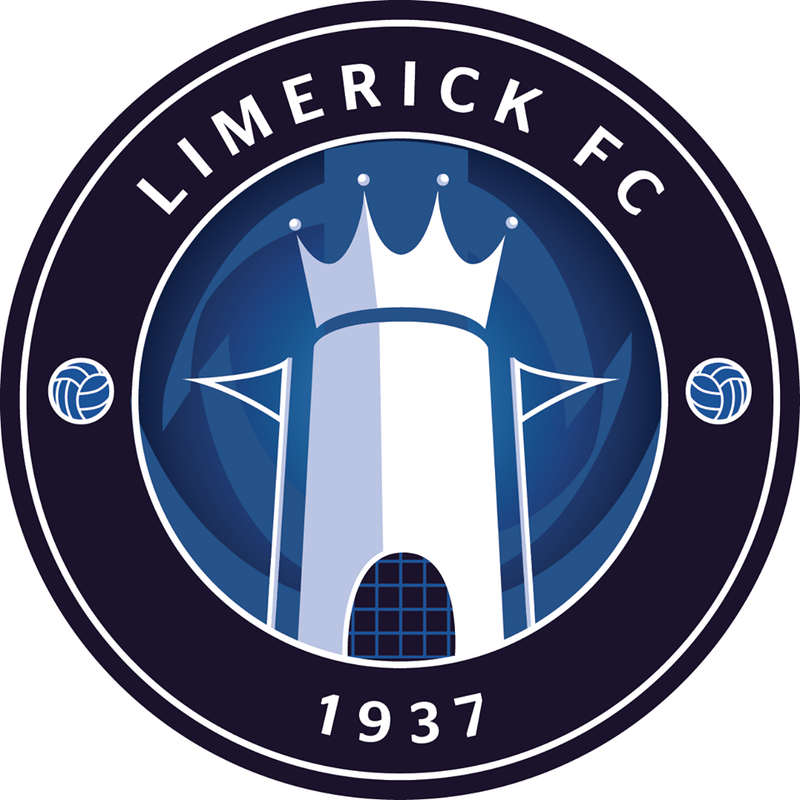 This is a massive game for Limerick FC and we are encouraging everybody, where possible, to be in the Stadium for 7.15pm to create plenty of noise for Tommy Barrett and his players during their warm-up. More match information and interviews can be seen in the links directly below. Tommmy Barrett Interview Part 1 (being creative): Here. Tommy Barrett Interview Part 2 (passionate support): Here. Hot food and confectionery will be available within the Stadium. 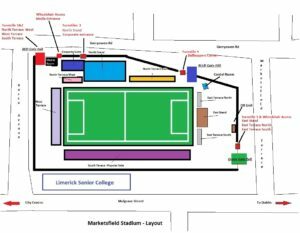 All supporters travelling by car should adhere to the strict Garda Traffic Management Plan – details are below. For buses travelling to the game the bus driver should contact the club event controller for parking information. Supporters are reminded that public parking is NOT permitted in the vicinity of the Stadium on matchdays. Supporters are asked to respect the private property of residents in the area and observe the no-parking restrictions. 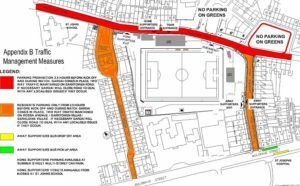 The following Traffic Management Plan will be in place for the match at the Markets Field. Parking prohibitions on Garryowen Road immediately outside the Stadium will operate from 2.5 hours before kick-off on matchday. Garda Bollards will be erected. We want to minimise matchgoers’ cars causing a nuisance and distraction to residents, business premises and property owners. Gardaí / Stewards will be on duty at both junctions leading onto Garryowen Road on matchday from 4pm to 9pm. This will enable traffic control on Garryowen Road prior to and after matches. There may be a period before and after the event where traffic access will be restricted to accommodate the safe flow of supporters in and out of the ground. Access & Roadside Parking will only be permitted for residents that have an Official Limerick Council Parking permit for the area. Garda Bollards will be erected at Mulgrave Street entrance and Garryowen Road entrances. We want to minimise matchgoers’ cars causing a nuisance to residents, business premises and property owners. Stewards will be on duty at both junctions leading onto Rossa Avenue and Rossa Villas on matchday from 4pm to 9pm. This will enable traffic control on Rossa Avenue & Rossa Villas prior to and after matches. Access and Roadside Parking will only be permitted for residents that have an Official Limerick Council Parking permit for the area. Stewards will be on duty at both junctions leading onto Markets Field Terrace, Geraldine Villas and Arlington Terrace on matchday from 4pm to 9pm. This will enable traffic control on Markets Field Terrace, Geraldine Villas and Arlington Terrace prior to and after matches. Please note that there is a tow-away system and there will be ticketing of vehicles that are parked illegally. Members of An Garda Síochána will be monitoring the area. Complimentary refreshments are available in the Corporate Suite. Note: Valid ID must be produced for concession tickets. Our security personnel will perform a quick search on your way into the ground; we appreciate your co-operation during this process. Supporters who seek to enter the ground while intoxicated will be refused entry. Disabled patrons can gain access by Garryowen Road (home supporters) or Markets Field Terrace / Geraldine Villas (away supporters). Away supporters wishing to hang flags etc. to add colour can do so at the rear of the away stand, draping over the seats – please do not obstruct our sponsors’ signage. We are looking forward to an exciting match and a great night out for all. Please co-operate with Security and Stewards. Please pay close attention to safety messages delivered over the PA and in the Matchday Magazine. Please see the below maps for further direction.